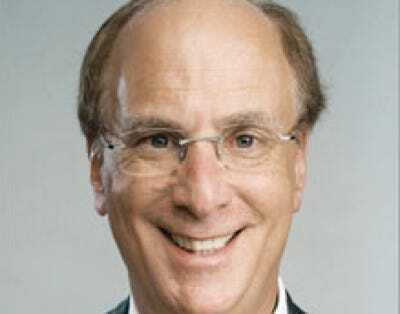 Yes, Larry Fink, the BlackRock chief executive officer, pulled down a cool $23.7 million last year, besting JPMorgan Chase CEO Jamie Dimon's $23 million, Wells Fargo CEO John Stumpf's $17.6 million, and even Goldman Sachs CEO Lloyd Blankfein's $16.7 million. A majority of Larry's 2010 take-home came in the form of incentives; he only made a salary of $500,000 for 2010. Overall, chief executive pay leaped during the year, making an 11 percent climb versus 2009.